Last week I wrote a blog post on gear that you don’t need , so I decided to write the opposite, a post on the 5 travel essentials that I need, and use the most during my current RTW. This is a RTW packing list full of travel gear that I think are essential to anyone’s RTW (not including the obvious essentials, like clothes). Sunglasses are the ultimate travel essentials. I used to hate sunglasses and glasses in general, but now I find myself wearing my Oakley 20 Sunglasses pretty much everyday. After wearing sunglasses, I started to wonder how I, lived without them. I usually wear my sunglasses while on tours, or when just walking around town. I like them so much that I sometimes even wear them indoors. 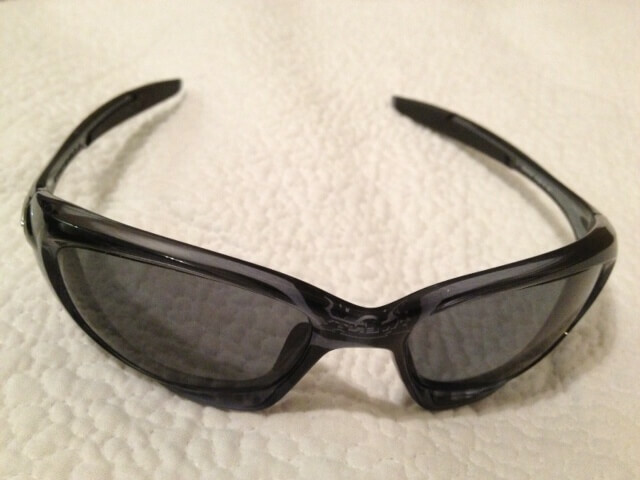 They are polarized which makes it a lot easier to see under water and also it lessens glare. Best of all, sunglasses protect your eyes, which allows you to see and experience more while traveling. 2. 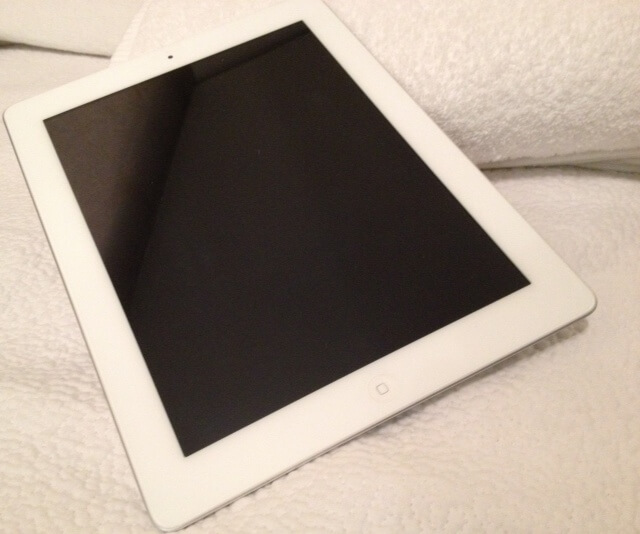 Tablet, iPod, or music player etc. Gadgets like iPods are great, because they act as music players and also as devices for playing games. Traveling always requires waiting, whether during an airport stopover or while waiting for a taxi. You can always pull out your gadget and listen to music while you have the spare time. I always play games on an iPad 2 such as FIFA 13 or Monopoly when I have the opportunity. It always helps pass time. If you aren’t the type who plays games, then you can always browse the Internet with your device. Sometimes it just isn’t appropriate for me to carry a 51-liter backpack around to certain places. When that is the case, then I can carry my REI Flash 18 Pack. Before my family and I took off for our RTW, I decided that I would get an extra backpack that would be really small and lightweight for the times when I wouldn’t be able to take my main backpack, the Kelty Redwing 50. It turned out to be a really good idea. I bought the REI Flash 18 Pack, an 18-liter backpack that weighs only 11 ounces and can pack into my main backpack when not in use. I always fill that pack up with snacks and other travel essentials, and take it on minor excursions. 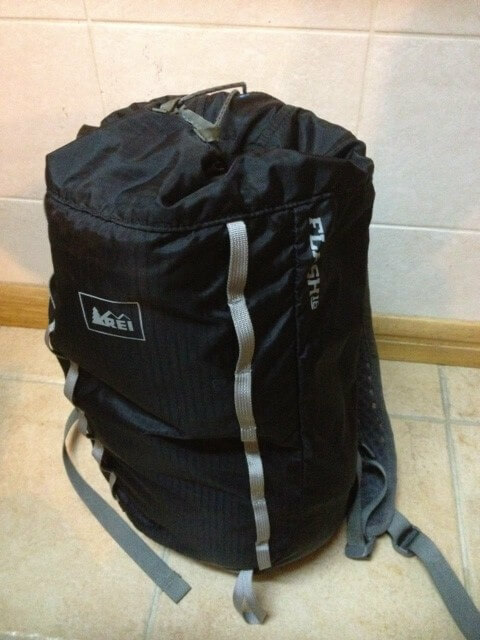 Here is my own REI Flash 18 Pack Review. A pair of dependable athletic shoes while traveling is a must. Walking and traveling go hand in hand, meaning that every traveler needs to have a comfortable pair of shoes for walking or running, etc. I wear my Merrell Embark Glove Gore-Tex shoes whenever on excursions, or just for exploring. For more information on my Merrells check out my review of them Here. Depending on where you are traveling to, having shoes that are waterproof may be helpful. My shoes are waterproof with Gore-Tex technology and have kept my feet dry during rain storms. The most important aspect of a shoe is how comfortable it is. You wouldn’t want to explore the world with sore feet. When you are moving around really often, it is important for all of your things to be in the right place. That’s what I use packing cubes for. Every time I stay in a new apartment or hotel I just unzip my Eagle Creek Packing Cube and I’m set. All of my clothes are organized and in order when I need them. Another extra plus of packing cubes are that they help compress clothes making more room for other things in your pack. Check out my review of my packing cube Here. This has been my RTW packing list of essentials. I hope this article entertained you, and that it helps your RTW planning. 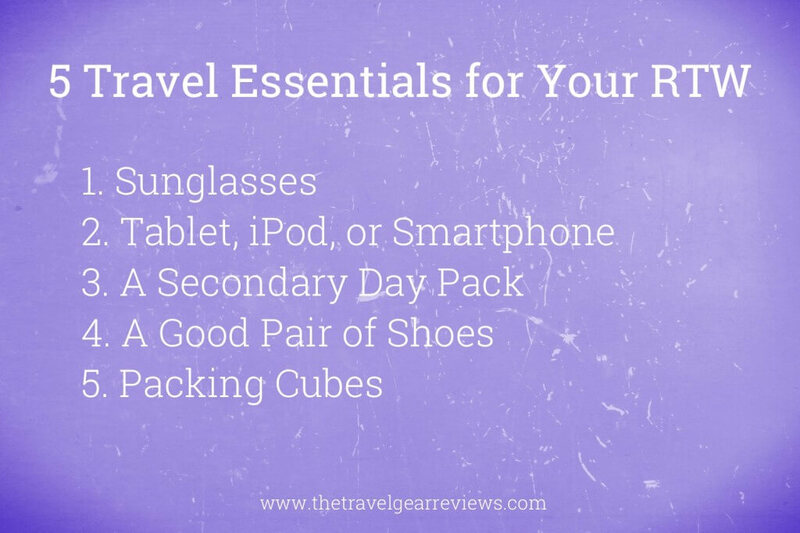 Do you have any essentials when you travel? Leave your comment below. Travel Toilet Paper: A Big Rip Off? Great list. I carry all these things with me, but I’ve only recently come across the packing cubes which I now always use – handy little things they are! Keeps everything well organised. I agree, packing cubes have really helped me stay organized for my current RTW. Great list. I’ve actually never heard of packing cubes before, I’ll have to check them out. I always feel like my bag is a disorganized mess! Thanks! I’ve been using the cubes for only 4 months, but now I’m like a packing cube evangelist 😀 I would recommend the eagle creek ones. Great little list! I agree that these are a good basic list of things NOT to forget (especially iPad w/chargers). I think I’d add my camera to the list even though the iPad can double in a pinch! Enjoy the trip and look us up when your family goes through Europe! Thanks! That’s true, a camera would be really important, but its usually my parents who are the ones who take the pics. Great tips – I’m an avid user of packing cubes! Even for the short weekend away, they help so much to keep stuff organized! Thanks! Packing cubes are definitely one of my favorites as well.